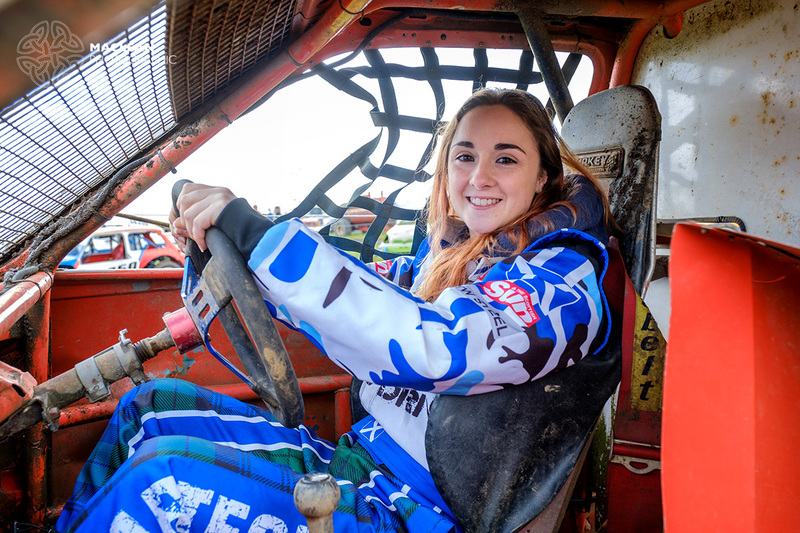 22-year-old Christie Doran from Falkirk in Scotland is making her mark in the VAG Trophy this season but she is keen to try her hand at any form of motor sport should the opportunity arise. 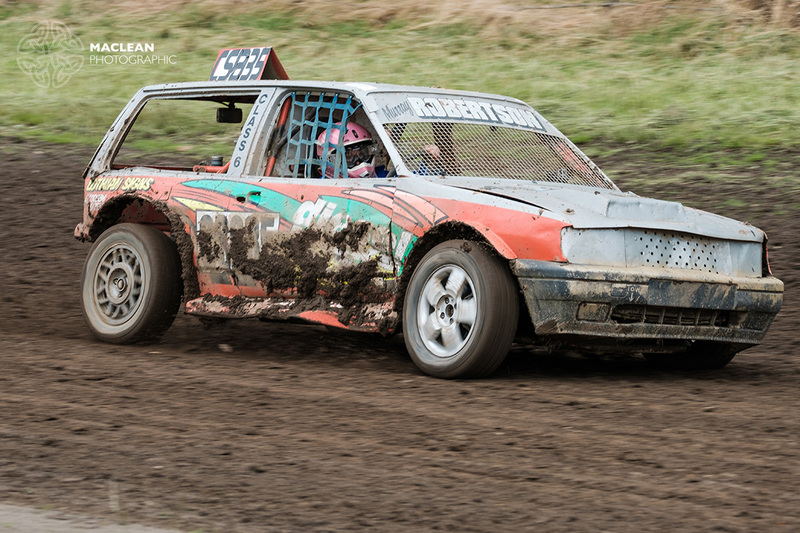 On Saturday 29 July we traveled to Avonbridge in Stirlingshire to photograph and video her debut in the Class 6 section at the Central Scotland Autograss Club ‘Jock Rankin Trophy’ meeting. 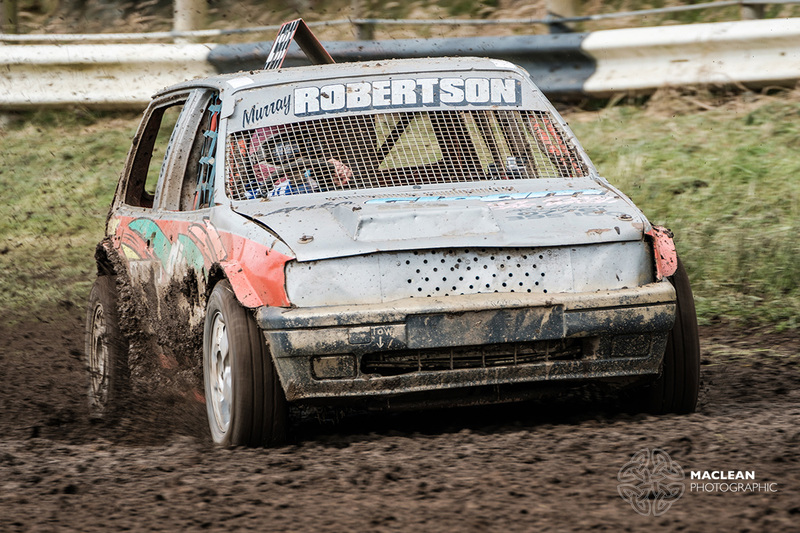 Using a pair of GoPros inside the car and a Fujifilm X-T2 for the external shots, we put together a short 90-second video of Christie in action on the short 400m dirt track oval in the Stirlingshire countryside. Not only did Christie get to grips with the machinery quickly, she won two of the three heats she competed in on her debut. I was also there to shoot the next feature in the series ‘ Shooting Sport as a Spectator’ for Fujifilm UK, which is due to be published in the next couple of weeks. 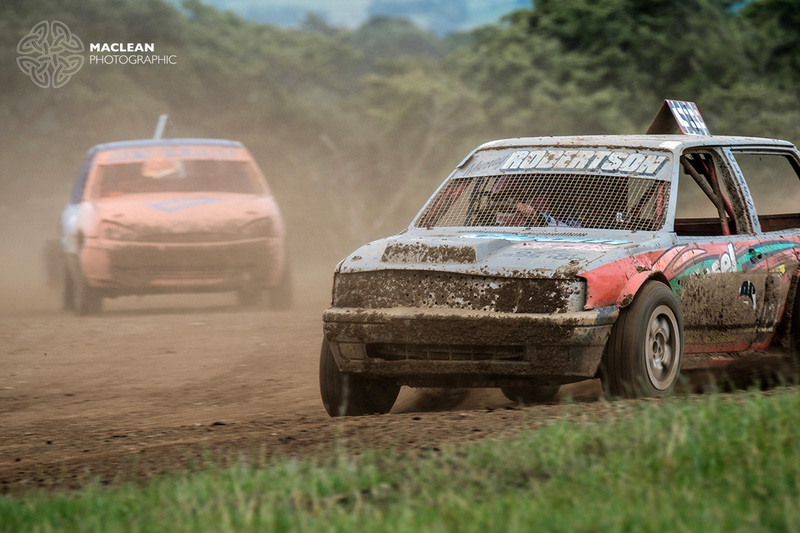 VIDEO: Autograss Racing with Christie Doran Racing posted on Maclean Photographic on July 31, 2017 9:52 pm .